St. Agnes boating is a family-run business, run by the Peacock family on St. Agnes since 1994 when the purpose built boat, Spirit of St Agnes, arrived in Scilly. 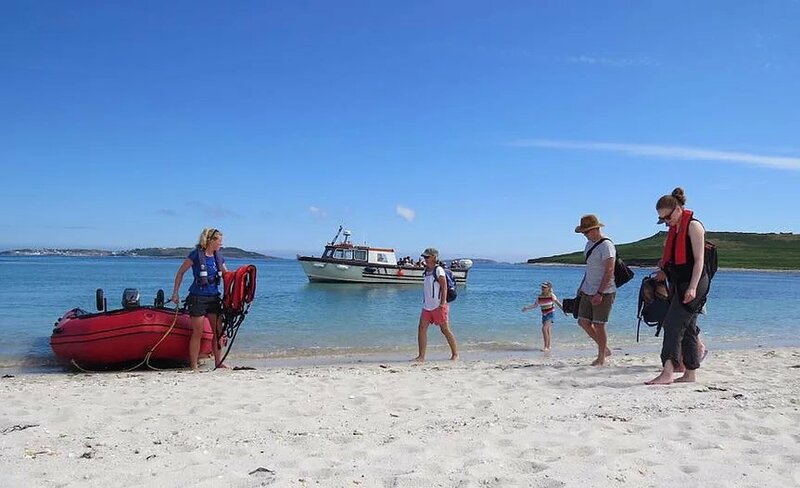 The Spirit was built especially for St. Agnes Boating – a catamaran perfect for carving through the deeper waters between St. Agnes and the rest of the archipelago. 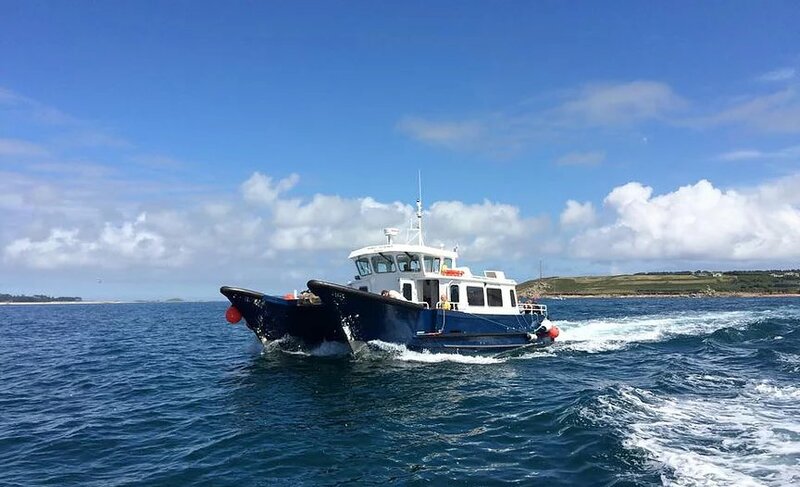 She is used as the main boat – offering regular transfers between the islands and servicing the arrivals and departures of the Scillonian III and flights into St. Mary’s. 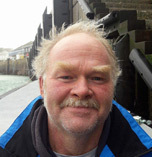 John Peacock runs St. Agnes Boating – he’ll answer your calls, take your bookings and more often than not will do your special charters. Dad, David Peacock, is the founder of St. Agnes Boating. Now retired from active boating duty, he remains behind the scenes, mostly doing the accounts. 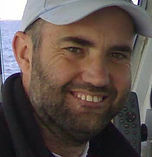 Mark is our senior skipper and is also responsible for crew training. 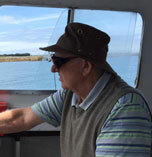 You’ll find Mark at the helm of both the Spirit of St. Agnes and Enterprise. 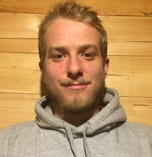 Will grew up on St. Agnes. He is training to become our third skipper. 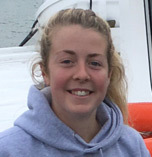 Also a skipper in training, Ruby hails from Polruan in Cornwall, but can claim Scilly ancestry as her great grandfather was a Bishop Rock Lighthouse keeper.